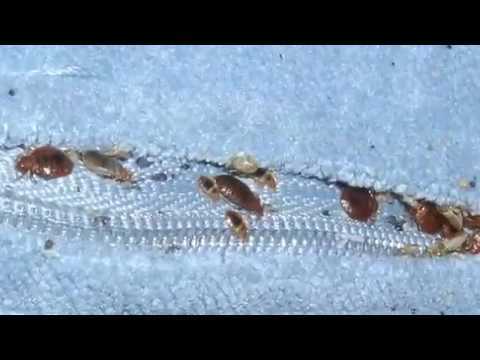 Cimex Eradicator is the technical and ecological solution to eliminate the bedbugs. Studies have shown that the flow of superheated steam delivered by Cimex Eradicator remove 100% bacteria, dust mites, viruses, bedbugs eggs and moving insects in a single pass. The steam "Polti" (patented worldwide) of Cimex Eradicator is heated to 180°C and becomes a superheated dry steam containing no liquid particles capable of cleaning the place. No adverse health effects, either through inhalation or skin contact. Polti Cimex Eradicator uses a pressurized boiler with a volume of 2.9 L, 2L usable capacity and a maximum pressure of 4 bar. It features a led and an acoustic system announcing water shortages and a manometer for control. The boiler is made of stainless steel, it has an output of 1500W and a weight of 4.9 kg. - Dimensions: 32 x 34 cm. The product does not use chemicals substances that can affect the environment or health. The steam superheated dry may be used in the presence of persons.